PostNL are the largest mail and parcel distribution network for businesses and consumers in the Benelux region with revenues of €3.4bn. The Netherland’s premier postal and parcel provider picks CloudSense’s Salesforce-native platform to deliver an exceptional customer experience using Configure Price Quote (CPQ) and Contract Lifecycle Management. 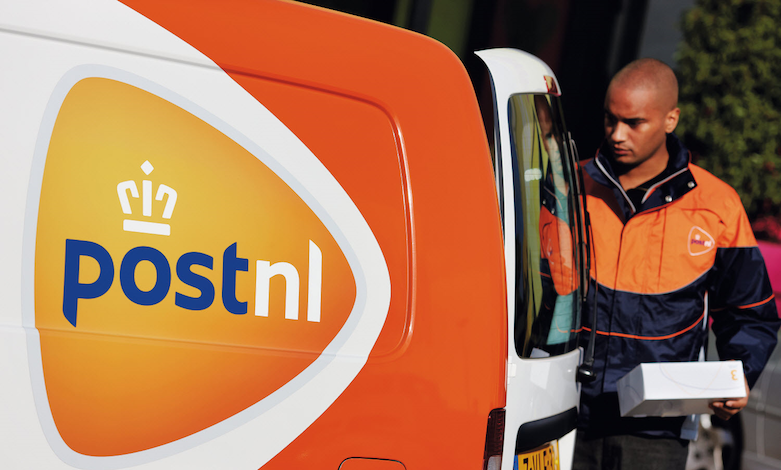 PostNL’s ambition is to be the leading postal and logistics solutions provider in the Netherlands, and in more than 10 networks across 13 countries. With their 49,000 employees, PostNL offers a reliable link for both businesses and consumers for their postal mail and parcels. The delivery service providers have a strong foothold abroad, delivering over 1.1 million items to 200 countries every day. Post NL’s primary focus is delivering a reliable and trustworthy service for their customers who send and receive millions of letters and parcels every day. In spite of this customer-first philosophy, PostNL’s own digital limitations directly challenged their ability to deliver their desired level of customer experience to business customers. Manual processes and a lack of visibility across the sales funnel left PostNL’s Business Sales team unable to sell with the required efficiency. Painstakingly inputting details manually led to inaccuracies and, worst of all, valuable time that should have been spent selling to customers was used completing administrative tasks. PostNL needed a platform to address these problems by streamlining and automating sales processes to deliver a faster, more accurate service for their business customers. In order to better arm their sales team, the delivery specialists chose to build upon their existing digital transformation using CloudSense, Salesforce and SAP Hybris Billing. After a competitive selection process, CloudSense proved to be the perfect platform to enable PostNL to increase the speed and accuracy of their sales process. Specifically, PostNL selected CloudSense’s Salesforce-native Platform to provide their business Configure Price Quote (CPQ) and Contract Lifecycle Management. PostNL is a valued Salesforce customer having invested in Salesforce Service Cloud, Customer Community Cloud and Employee Community Cloud. By implementing CloudSense’s Salesforce-native platform alongside SAP Hybris Billing, PostNL will replace their mainly manual sales processes. The CloudSense CPQ Platform will take PostNL’s base tariff information from the SAP Hybris Billing system and, applying dynamic pricing capabilities, increase the speed and accuracy that PostNL’s sales team can configure, price and quote their complex pricing tariffs – all automated and without having to leave Salesforce. Alongside this, CloudSense’s sophisticated Salesforce-native user interface – configured according to PostNL’s look and feel preferences – will collate and combine all customer information. This will provide the Sales staff with a single view of their customers and prospects, enabling improved collaboration and an increased knowledge of each individual customer’s needs. With CloudSense, PostNL’s administrative burden will be reduced through automation. This allows them to concentrate more on selling, along with delighting existing customers. Increased visibility across their opportunities will also give the commercial team a deeper insight into cross- and up-selling opportunities, alongside more accurate proposals and clear reporting.